Astronomy has always been one of the most interesting and popular course choices amongst all branches of science. Yet, most students have to learn about it through hard to read text books or just Google. The luxury of viewing the space through telescopes seems to be further in reach than the space itself in this case for students at Tempelton Secondary School, Central East Vancouver. 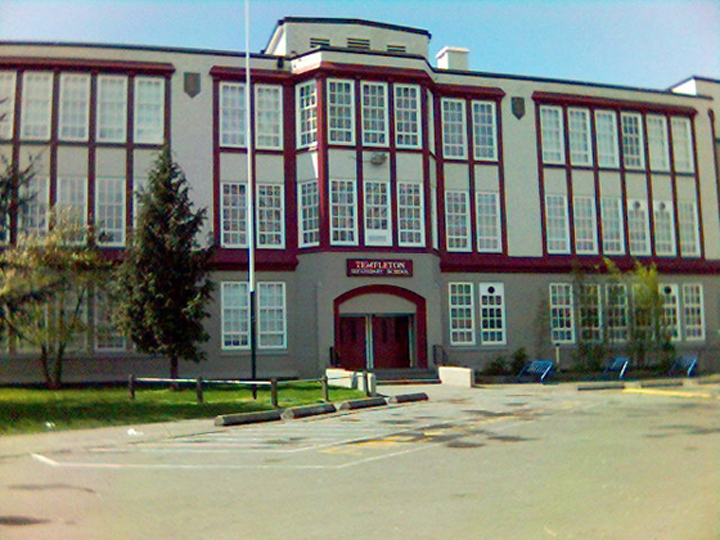 On behalf of Sky-Watcher Telescope, Pacific Telescope Corp (Richmond, BC) has made generous sponsorship to Temepleton Secondary School in order to ensure the smooth running of Astronomy 11 classes for years to come. We hope that the results of this event will help making a dimmer part of Canada that has one of the “highest concentrations of poverty, single parent families, and drug users” just a bit brighter. Through what we heard from the Head of Science Department at Templeton Secondary School, the course has helped students to become more “cooperative, collaborative, and bound [them] with a common passion for learning more about astronomy” and “over half of the students are now members of the RASC and have begun completing the Explore The Universe Certificate Program”. In the future, we hope to provide more aid to youths around the globe and pass on our passion for astronomy. In plain words, we hope to bring “the universe within reach”! !